This exhibition showcases Bruce Stewart's striking photographs from the 1972 Dollarton Pleasure Faire: a two-week celebration of alternative living at the infamous Maplewood Mudflats squatter village in North Vancouver. Stewart, who had been documenting renaissance faires and counterculture festivals throughout the province, acted as the event's official photographer. The Pleasure Faire was organized as a late summer party for the intertidal community, as well as a show of protest. Months earlier, the District of North Vancouver authorized police to execute a well-publicized series of evictions on the mudflats. Numerous homes were burnt and razed, and more evictions were promised. The Faire would be the community's last large celebration. With the exception of one shack—belonging to Mike Bozzer, the “Mayor of Maplewood”—the remaining structures were destroyed in 1973. The Faire was conceived as an off-site version of the Pacific National Exhibition, one that would fuse the innovative spirit of modern, sustainable living with the socially regenerative forces of Carnival. 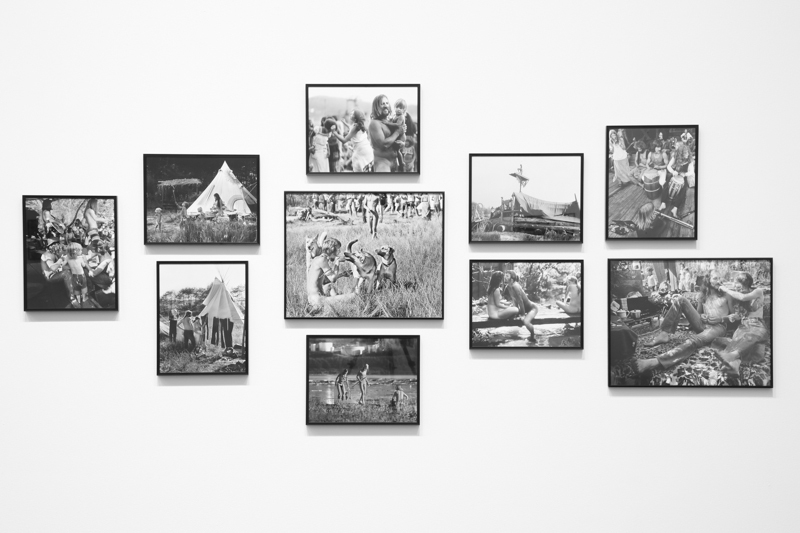 Stewart's project records the brief period of repose between these two major evictions. His lush images locate moments of sun-kissed pleasure, playful repose and counterculture exuberance in a time of civic unrestand rapid urban development. Against the backdrop of the Burrard Inlet, with its mix of natural splendour and heavy industry, the Faire’s visitors undress, bathe, make-out and commune among the area’s improvised dwellings and wetlands. With intimate detail, Stewart captures both the festive spirit of the Faire as well as the mundane facts of mudflats living. His subjects spear-fish along the shoreline, dance with dogs, and erect laundry lines and makeshift campsites in a clear expression of resistance to middle-class mores and urban life. 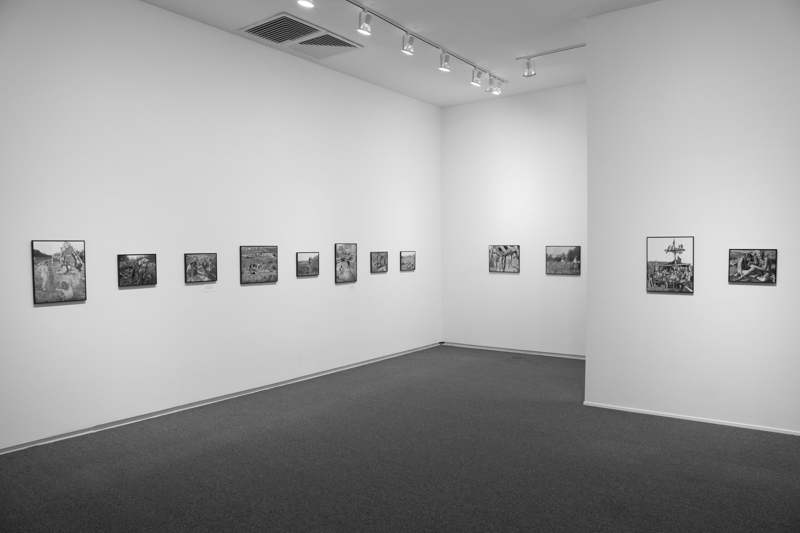 Yet, in spite of the celebratory mood that underpins these works—or perhaps because of it—a distinctive sense of melancholy permeates the photographs.Beneath the nostalgic tinge of these images salient questions that continue to shape our current situation arise: What are the possibilities of autonomous living? What is resistance, and what is escape? Dollarton, 1972 offers a glimpse back to one of Vancouver's most colourful—and controversial—moments in history, as well as an enduring case study into issues of community. 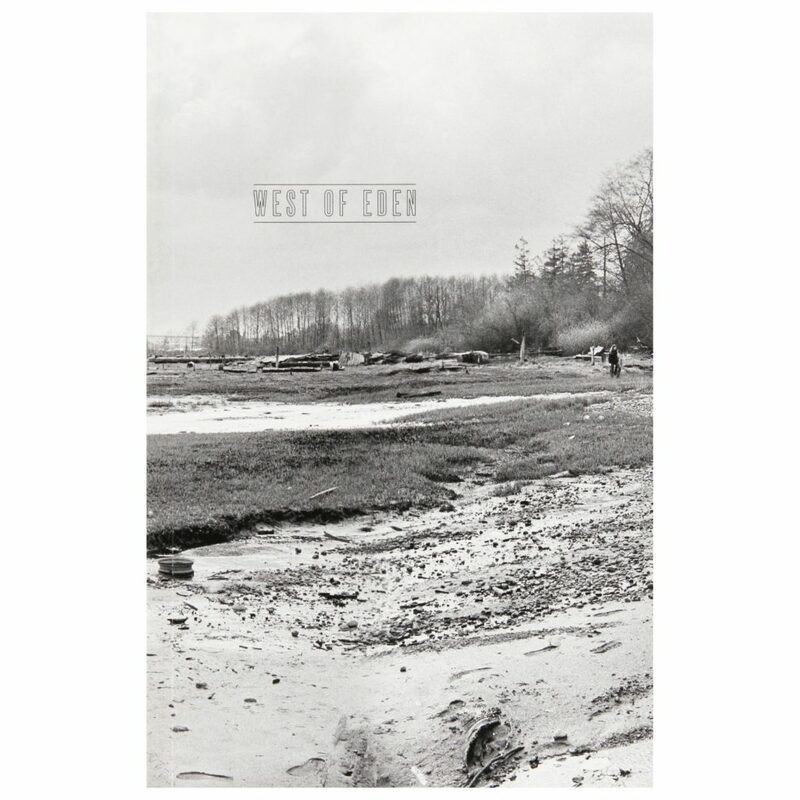 This exhibition is accompanied by a publication, West of Eden, which situates the Dollarton Pleasure Faire within the larger context of the mudflats settlement, the social history of Vancouver, and the conflicting ideologies that both frame and limit our ideas of community itself. Featuring essays and texts by Lance Blomgren, Tom Burrows, Ida Carnevale, Bill Jeffries and Robin Simpson. Bruce Stewart is a Victoria photographer, painter and medical illustrator who lived in Vancouver throughout the 70s and 80s. Many of Stewart's paintings and photographs identify key landmarks in B.C. 's psychogeography, from the Rockies to Long Beach. 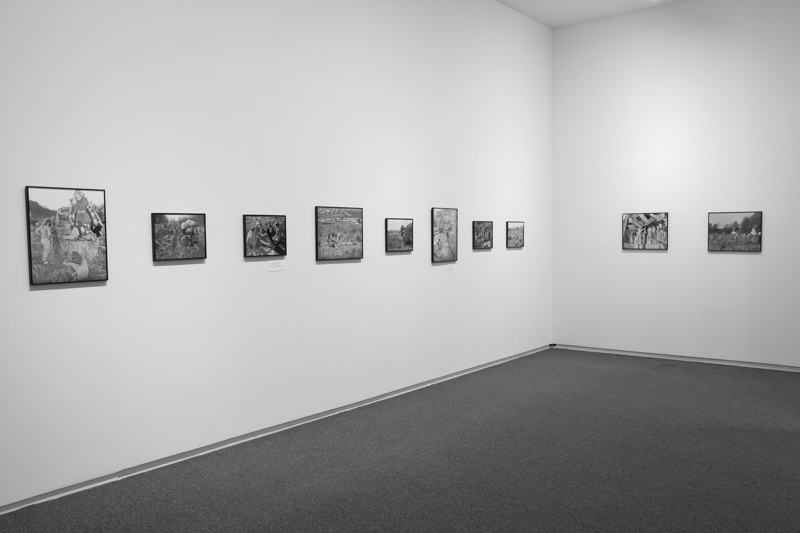 His solo exhibition, Salad Days, was shown at the Simon Fraser University's Teck Gallery in 2007. 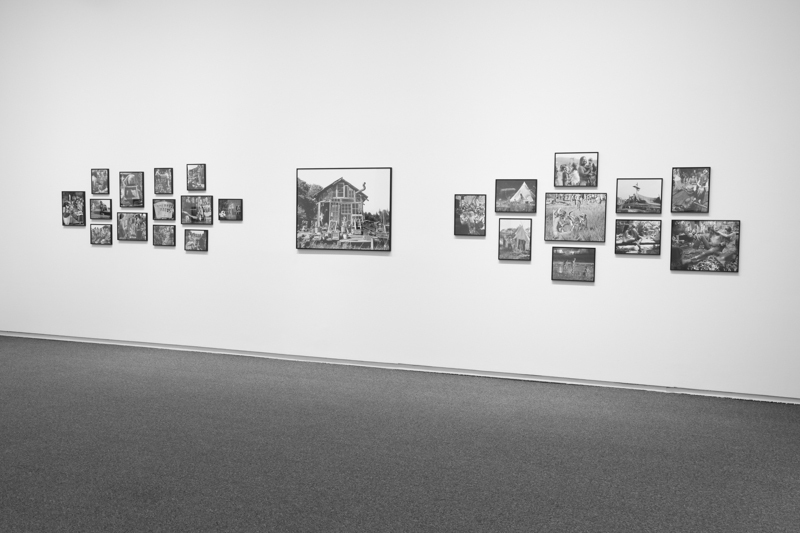 Stewart's photographs were also featured in Unfinished Business: Vancouver Street Photography 1955-1985 at Presentation House Gallery in 2003. Bill Jeffries is a curator, writer and lecturer from Vancouver. 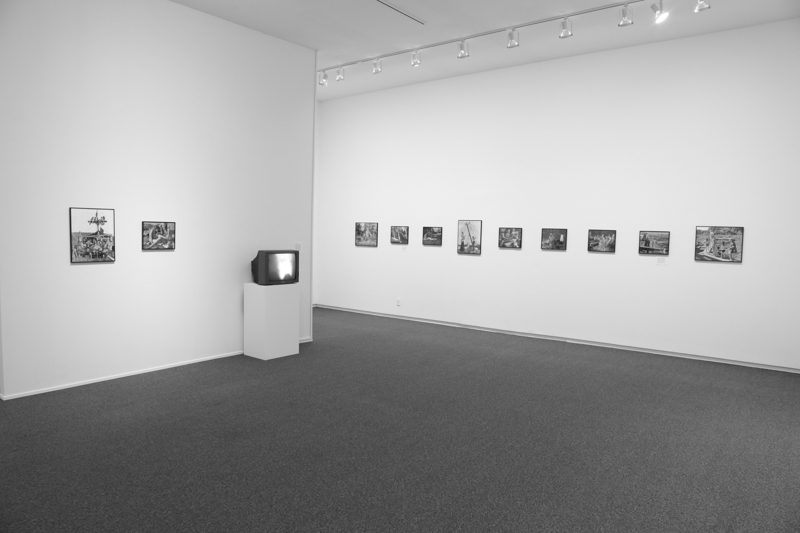 Since 1983, Bill has organized almost 150 exhibitions. He has worked as the Director/Curator for The Contemporary Art Gallery, Presentation House Gallery and, most recently, at the Simon Fraser University Galleries from 2005-2012. His writings have appeared in catalogues and journals internationally. 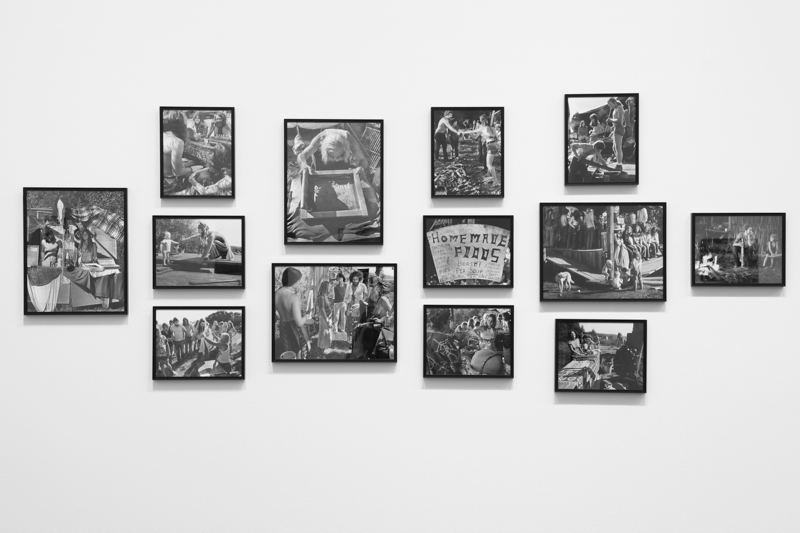 Presentation House Gallery's publication West of Eden, situates the Dollarton Pleasure Faire within the larger context of the mudflats settlement, the social history of Vancouver, and the conflicting ideologies that both frame and limit our ideas of community itself. 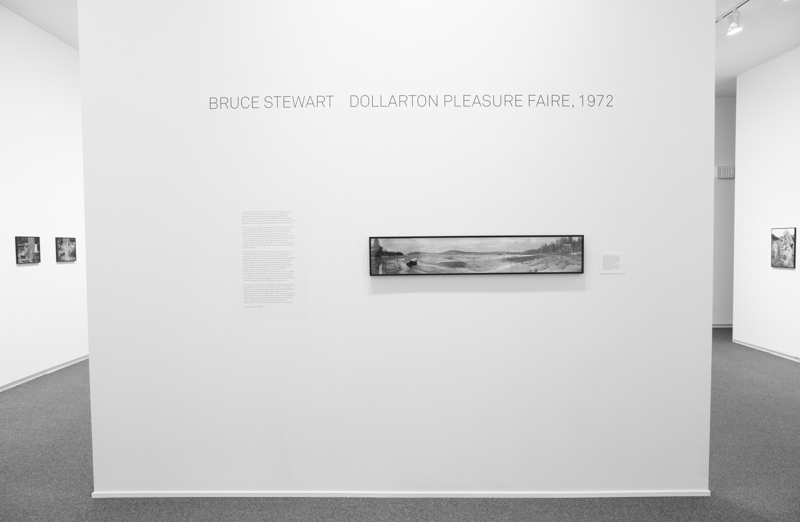 The exhibition catalogue accompanied Bruce Stewart: Dollarton Pleasure Faire, 1972, curated by Bill Jeffries in 2014. Essays and texts by Lance Blomgren, Tom Burrows, Ida Carnevale, Bill Jeffries and Robin Simpson. Bruce Stewart is a Victoria photographer, painter and medical illustrator who lived in Vancouver throughout the 70s and 80s. 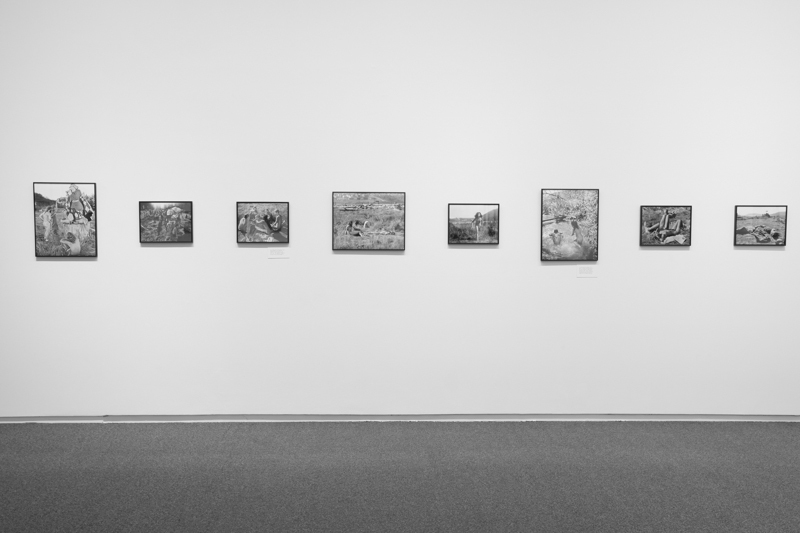 Many of Stewart’s paintings and photographs identify key landmarks in B.C.’s psychogeography, from the Rockies to Long Beach. 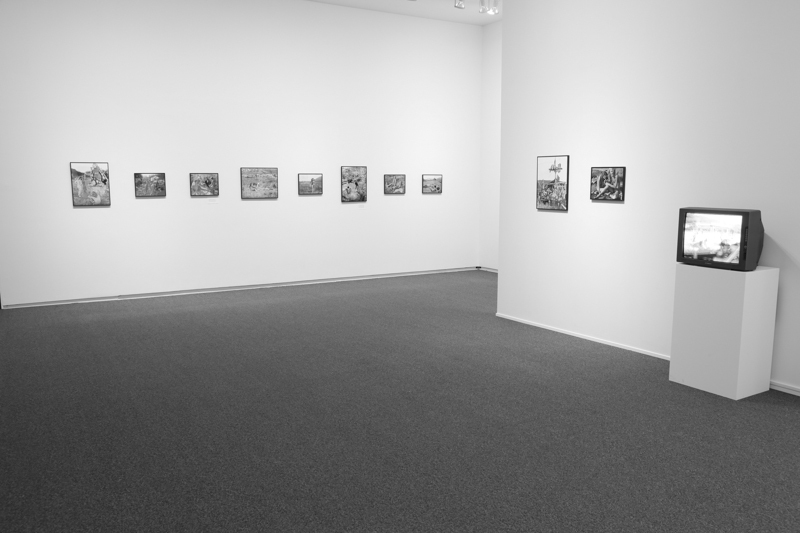 His solo exhibition, Salad Days, was shown at the Simon Fraser University’s Teck Gallery in 2007. 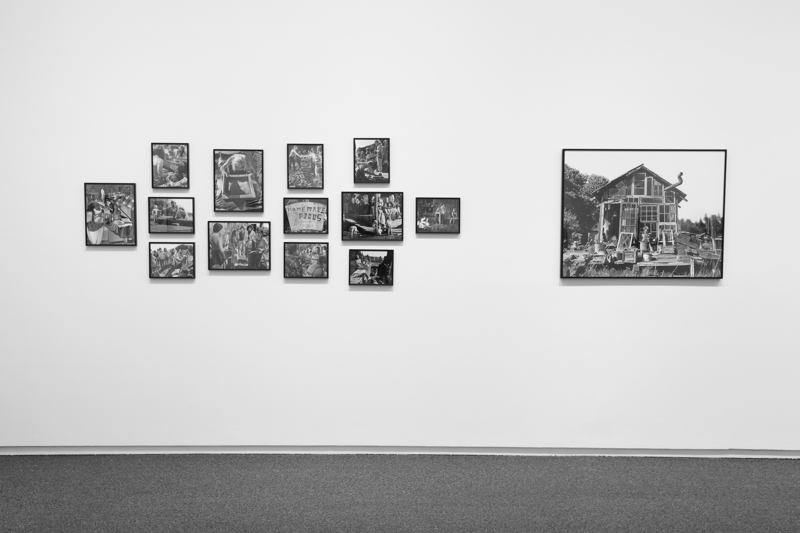 Stewart’s photographs were also featured in Unfinished Business: Vancouver Street Photography 1955-1985 at Presentation House Gallery in 2003. Bill Jeffries is a curator, writer and lecturer from Vancouver. He has worked as the Director/Curator for The Contemporary Art Gallery, Presentation House Gallery and, most recently, at the Simon Fraser University Galleries from 2005-2012.